An annual report is a time to say thank you to our 24,000 learning partners in 2,909 cities from across Canada, the United States and 52 countries from around the world. It is also, a time to celebrate and this year we have included a special 15-year reflection. In the report we thank the partners that have contributed to our work financially. You will find over 800 organizations and individuals that invested this year as donors, members, consulting clients and learners. We have had a transition in leadership this year. Liz Weaver is now leading our Learning Centre and Paul Born our Vibrant Communities work. 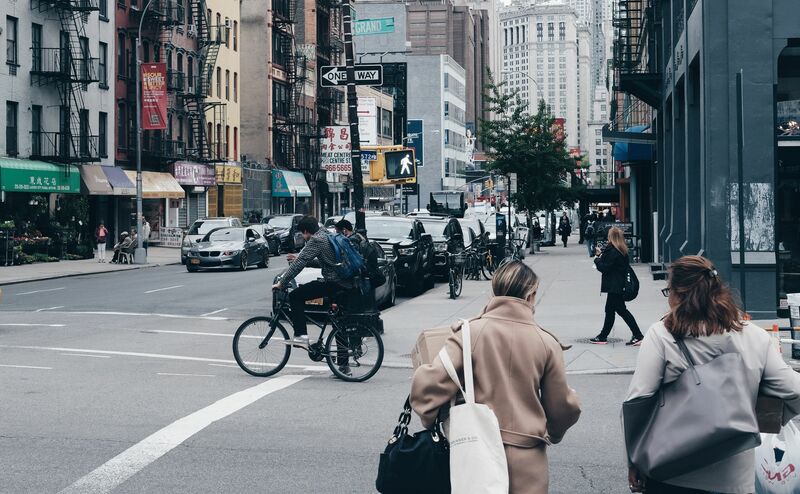 We made this change to foster growth and impact as it allows us to focus on our two unique and yet interrelated program areas. 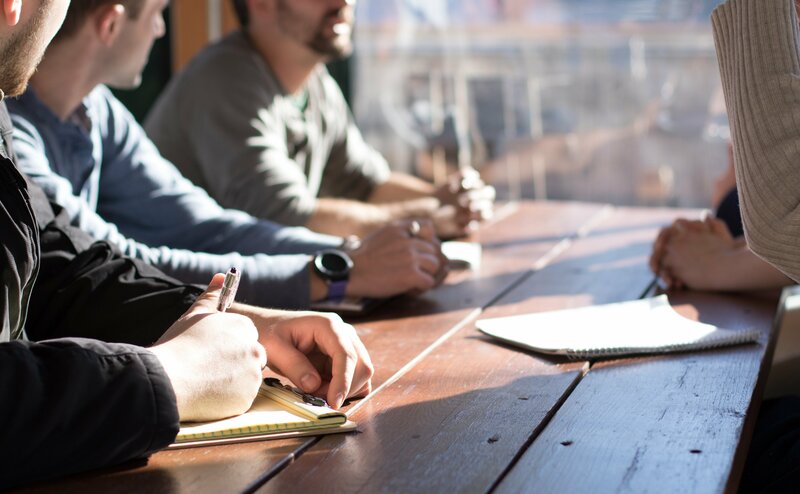 We believe that this change will focus the creative energy of our team to engage you, our members, more effectively and directly. It feels good to share this leadership and is authentic for Tamarack as we promote collaborative approaches to community change. 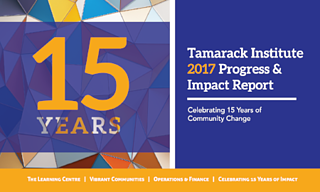 As mentioned, we have been celebrating Tamarack's 15th Anniversary this year and as a way to mark the occasion, this report contains a special 15-year reflection. We hope this provides some context to our history and the achievements we have generated together. 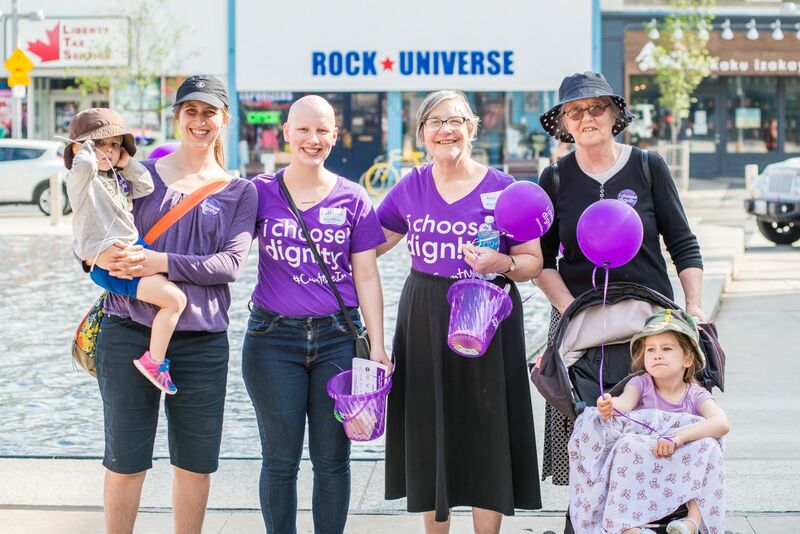 Throughout the report you will also find highlights of our year from the Learning Centre and Vibrant Communities. Be sure to read the side bars that highlight our work in numbers.